NMC Royal Women's Hospital: For Women. By Women. NMC Royal Women's Hospital (Formerly Brighpoint Royal Women's Hospital) is the first private mother and child hospital in Abu Dhabi, UAE. NMC Royal Women's Hospital was brought to life to create an optimal healing environment that provides a companionate, emotionally supportive, home-like atmosphere, where patients enjoy the highest standard of care and comfort. 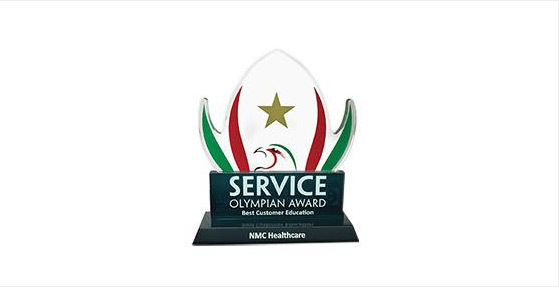 NMC Royal Women's Hospital is a Joint Commission International (JCI) accredited 100 bedded facility and is part of NMC Healthcare – UAE largest private healthcare company. Our vision is to care, cure and follow on the healthcare of existing and new women and children all around the region. By continuing to grow and provide excellent health services and standards for the future population. We understand women better hence all our Obstetricians & Gynecologists, Anesthetists, Radiologists, Pathologists and GPs are female. 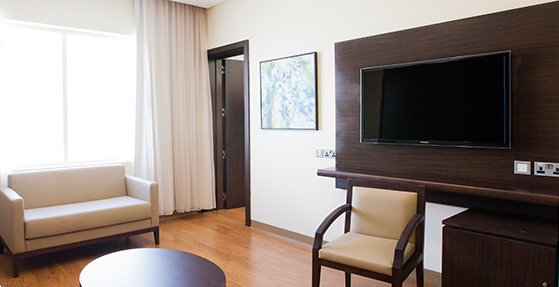 We offer prestigious Royal Suites for those patients looking for a luxurious stay during and post-delivery with their loved ones. NMC Royal Women’s Hospital assures that the suites ambiance, decoration and overall accommodation is as comfortable as being at home. 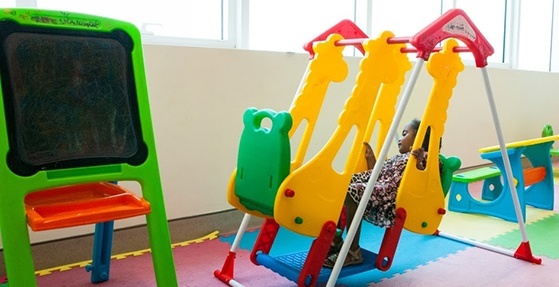 The superb quality and availability of staff provide around the clock care and attention to new mothers during their royal journey at our facility. Our aim is to achieve women’s satisfaction through pampering, catering their specified needs and attaining utmost excellence in their eyes. A stay in a Royal Suite allows our patients to have their own huge bedroom, private washroom, guest room with its private washroom; all connected to a large Majlis, dining room, kitchen and a guest washroom. 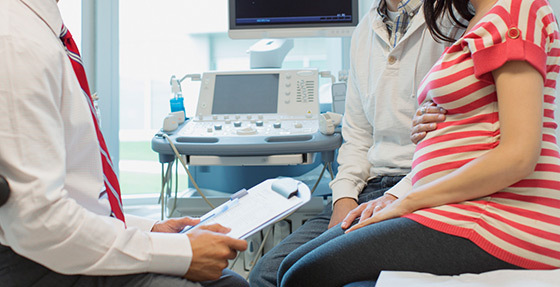 Most importantly a dedicated consultation room for both mother and baby is available for one-to-one sessions. Our VIP suites offer an extremely comfortable environment. Our general ward rooms are three, four or five bedded units (unlike dormitory rooms). 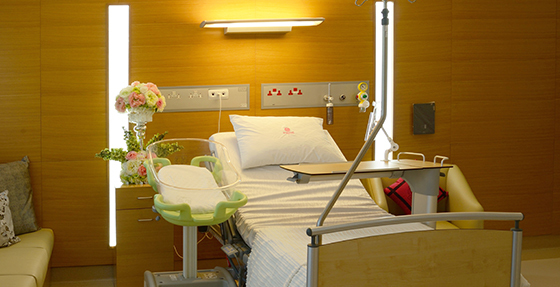 At NMC Royal Women's Hospital you can customize your delivery experience by selecting the background music, fragrance, lighting and even choosing who will accompany you during the birthing process. Your personal Doula will be your guide, friend and confidante, making the birth of your child the positive and memorable experience it deserves to be. We respect your preferences and work hand in hand to keep you happy and satisfied. 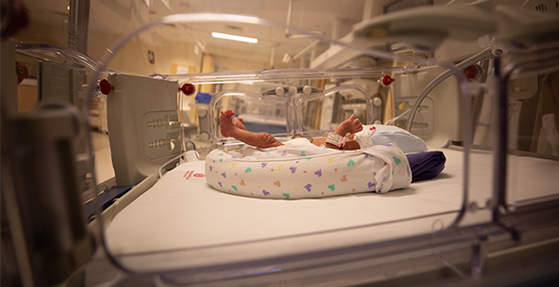 At NMC Royal Women's Hospital we have 6 LDRP rooms; well-equipped birthing rooms that enable the patient to remain in the same room throughout the birthing experience and into the postpartum period. Personal one-to-one counseling through interactive sessions. Education based on your needs in a way that suits you and your family. Advice on healthy diet provided by specialized nutritionist. 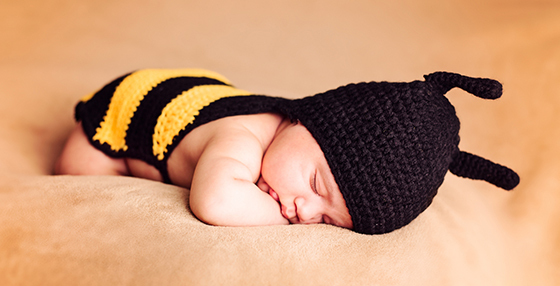 Practical tips for caring for your baby. HalaBaby appointments are available from 8:00 am to 6:30 pm, 5 days a week. Yoga during pregnancy is an excellent way to keep fit, improve strength & flexibility and relax your body. 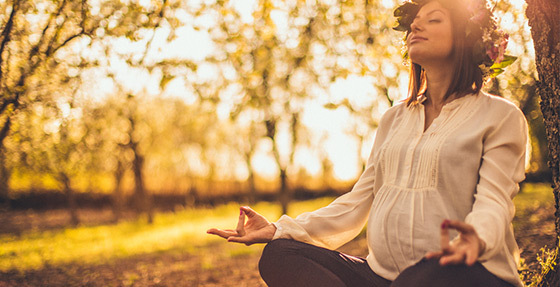 It calms your mind and promotes breathing that will be helpful during the birth of a child. 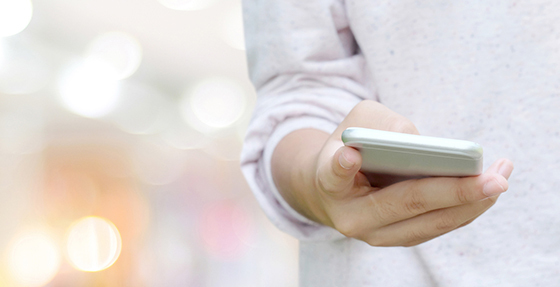 We encourage you to take photos of your precious new addition. Professional photographers are available on request. 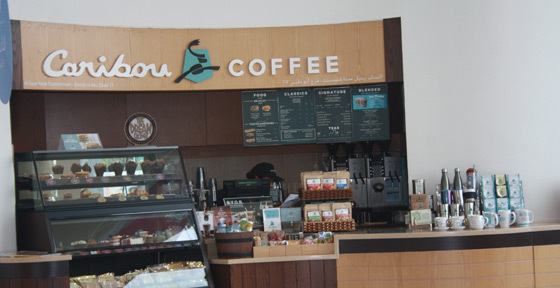 Caribou Coffee offers a selection of hot and cold beverages, including coffee, tea and juices. Pastries and light meals are also available. 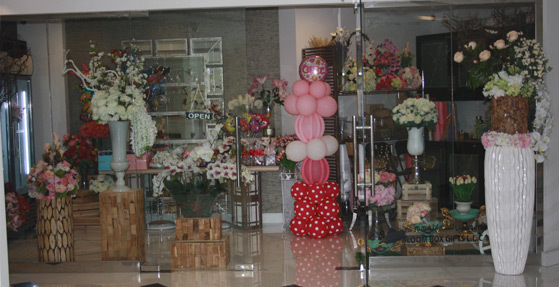 Our flower shop offers fresh flower and gift arrangements to suit all occasions. The Bloom Box offers a wide range of traditional and luxurious chocolates, balloon arrangements and hampers. High quality, healthy meals are provided by BiteRite. Meals will be selected one day ahead of time. Our nutritionist will consult with you daily to help with selecting an optimal and energizing meal.